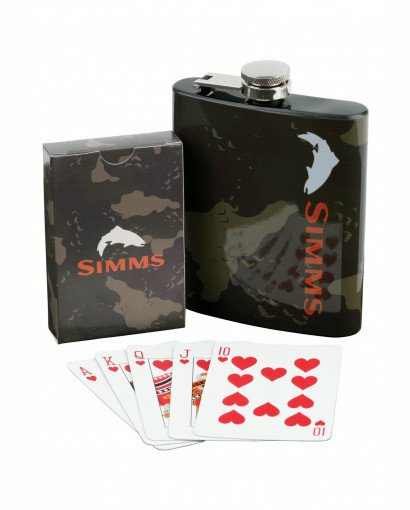 The best memories involve cards and whiskey, and that is exactly what the Camp Gift Pack brings to you. 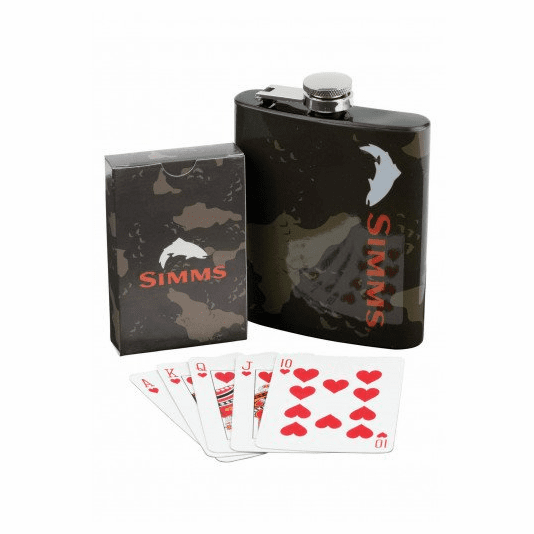 This pack includes a 7-ounce, camo, stainless steel flask and a deck of camo-printed playing cards. Great for the fisherman or outdoor enthusiast, this pack guarantees good times ahead.